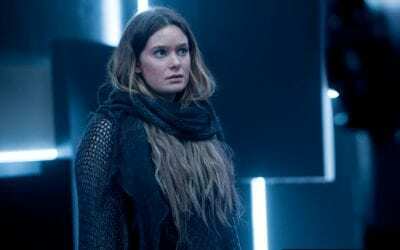 Legion S02E11: Chapter 19 – What the hell was that? Legion continues to be the best superhero show on television. Your going to regret being happy to see Lenny. Step inside Syd's mind on another stellar Legion. 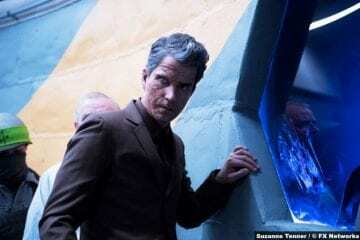 Legion's second episode lays the groundwork for a fascinating season. 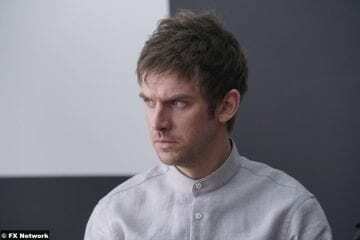 Legion returns and David's head is as thrilling as ever. 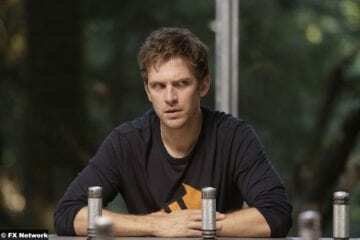 Does Legion's finale meet expectations? Of course it does. 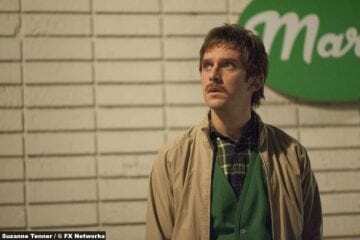 Legion S01E07: Chapter 7 – Rewarding and exhausting! Lenny's true nature is revealed in an extrordinary showdown. Even David's safe spaces end up turning on him in Legion. Legion delivers its most exhausting and rewarding episode yet. 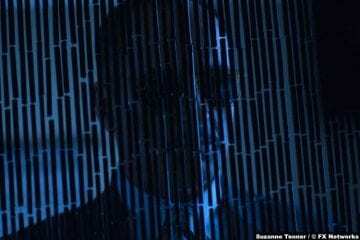 Legion S01E04: Chapter 4 – The most perplexingly entertaining superhero show? Legion continues to be the most perplexingly entertaining superhero show. A more traditional Legion finally gives us some answers, and more questions, obviously. 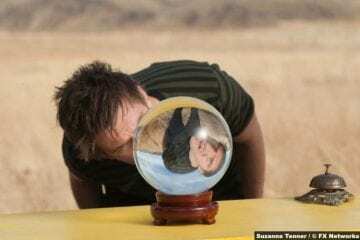 Legion starts to put the pieces together in another mind-bending episode. 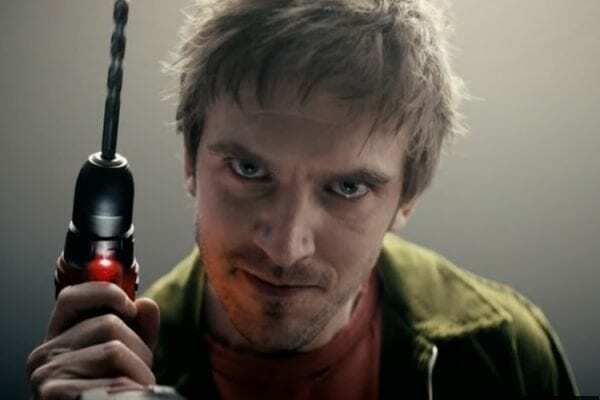 Legion's first episode introduces us to a whole new side of the X-Men universe.